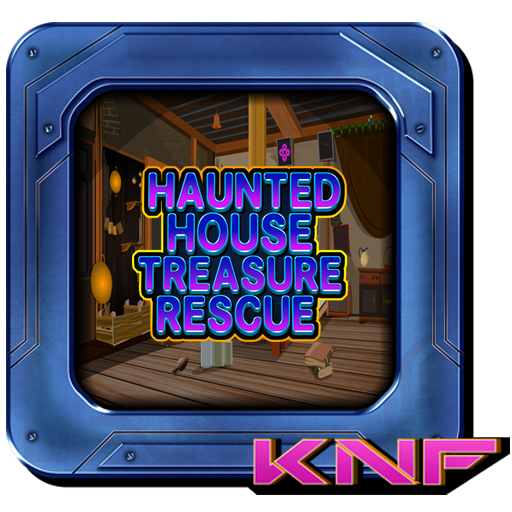 Rescue Treasure in Haunted House is android escape game developed by KnfGame. 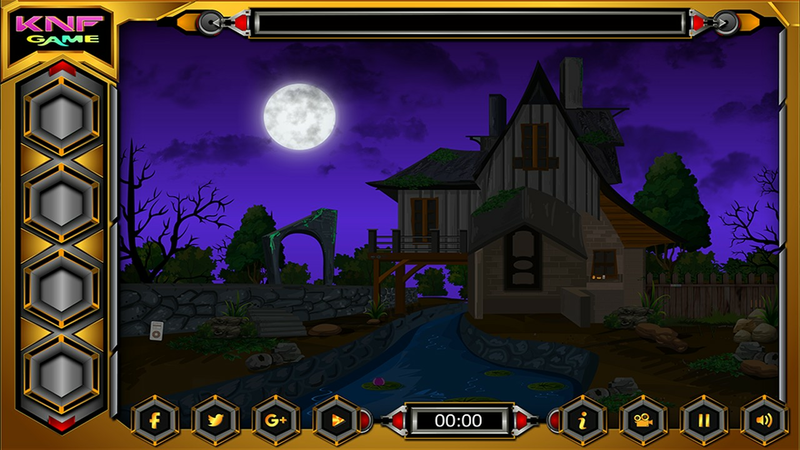 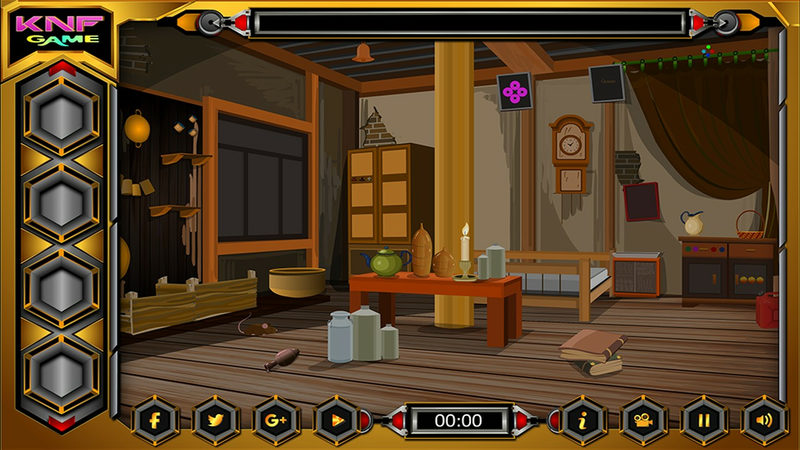 The story of the game is to find the hidden treasure from the haunted house. 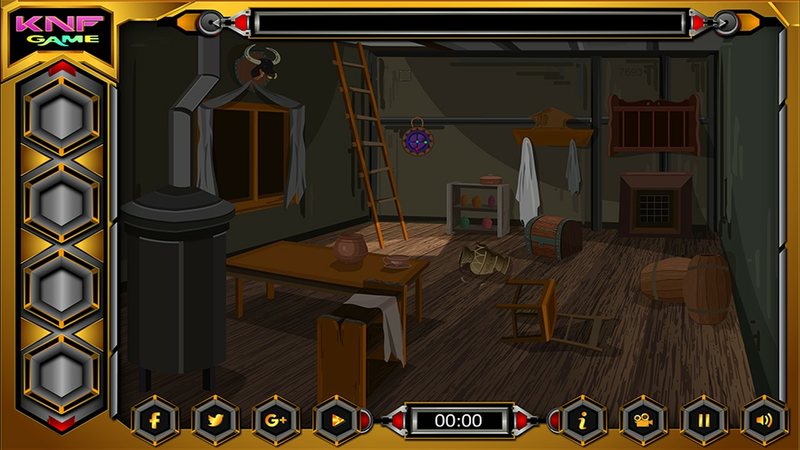 Have to click on the objects around the haunted house and use them to solve some interesting puzzles to find the treasure. 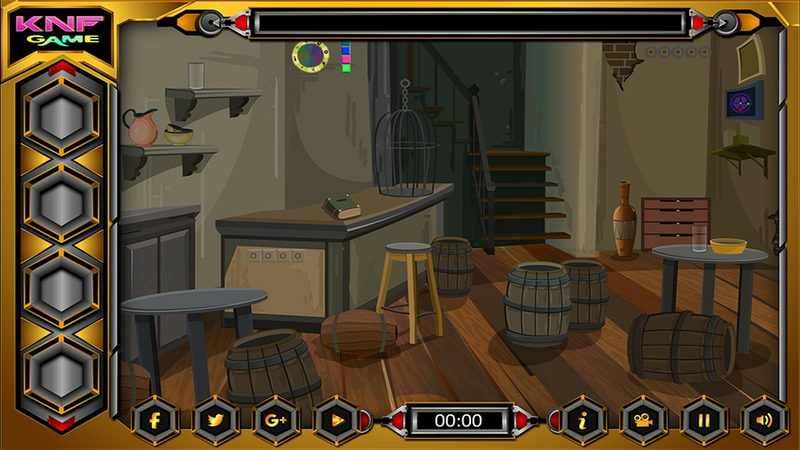 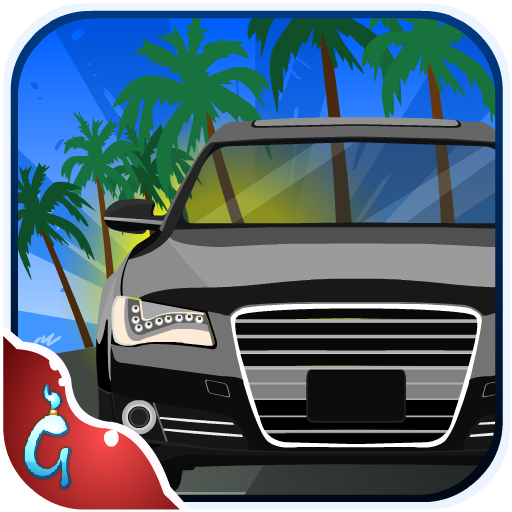 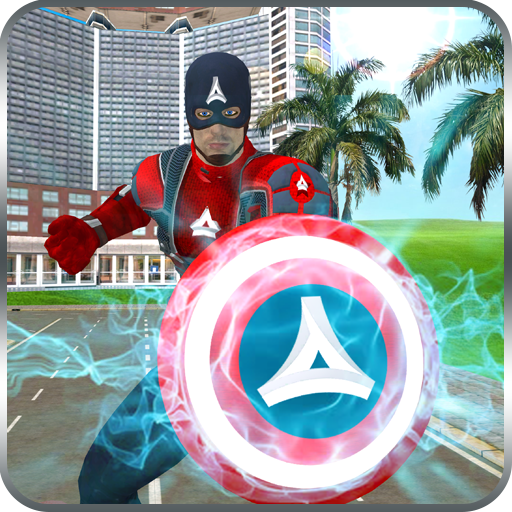 Good luck and have fun playing knf escape games, free online and point and click escape games.